In case, you are willing to start your career in this Big Data sector, you must be aware of the simple tips and the fastest growing trends taking place in this sector. You have to start your journey with the real meaning of the term Big Data, followed by the difference in Hadoop and traditional warehousing. 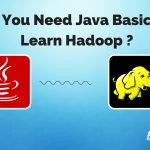 Moreover, you must be aware of the reasons to learn about Hadoop and the said technologies. Get to know more about the trends and jobs in Big data, along with the architecture and ecosystem of the same source. 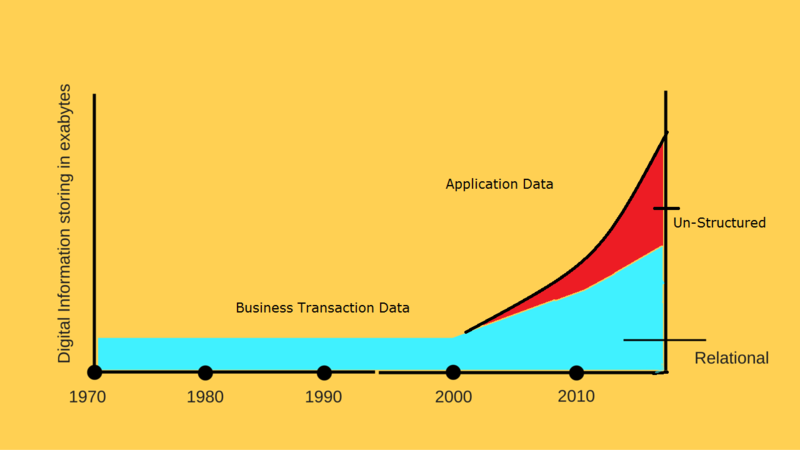 Always remember that Big data is not associated with only terabytes and petabyte of the data. It is not only associated with the data size. This term “big data” is mainly used for representing data set collections, which are larger and even complex than the basic examples. It primarily works on those procedures, which are associated with database management tools. Moreover, Big Data is designed in such a manner, which helps in working on traditional form of data processing apps. In a layman’s term, Big Data is divided into structured and unstructured data. This kind of data streaming is quite huge and mainly associated with the unstructured data set. Recent statistics notify that in the year 2012, 2500 and more than that of Exabyte data streaming took place from internet only. On the other hand, the digital industry has even grown by nearly sixty-two percent. Previously, the data growth was 800k petabytes, which have now been 1.2 Zettabytes. Now, this seems to be quite an interesting question, on your part. 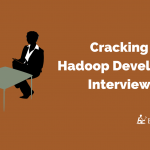 Why do you think people are inclining more towards Hadoop when there are so many other competitive options available? Hadoop, at present, is termed as a successful and popular platform, which is used for handling various versions of Big Data, with ease. Jot down the features, which have been mentioned below, to know more about the growing popularity. Hadoop is primarily termed as the distributed processing of the larger datasets. It works across the current computer clusters, with the help of the simple type of programming models. If you compare Hadoop with other traditional forms of proprietary technologies like Oracle or even IBM, Hadoop is considered to be on the cheaper side. It can easily run on some of the low-cost commodity hardware sectors. 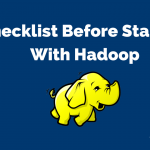 Recently, Hadoop is mainly termed as the defacto standard, used for processing, storing and even analyzing various terabytes and petabytes of chosen data. 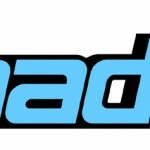 At present, Hadoop is known for handling different data types. These types are mostly associated with disparate systems, like emails, server logs, pictures, sensor data, and videos, to name a few. 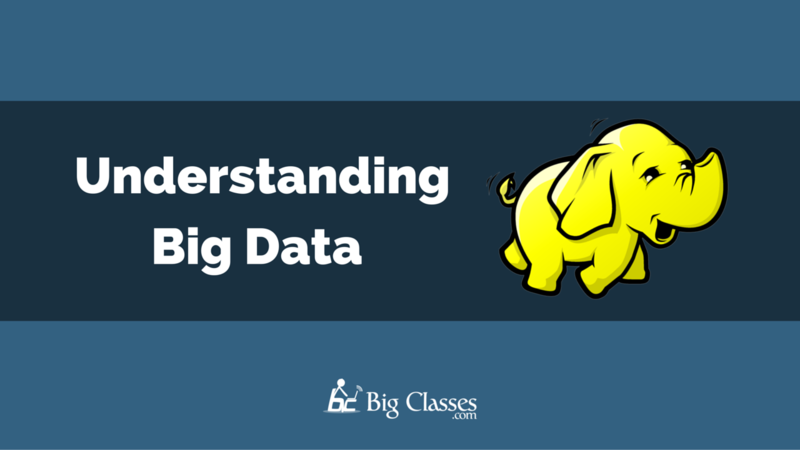 To know more about the Hadoop’s basic usage, you must be aware of the sectors, and the use of Big data in those areas. In the retailing and web sector, Big Data is primarily used for ad targeting, recommendation engines, click fraud and abuse detection, and for search quality. On the other hand, when it comes to the telecommunication department, Big Data works for customer churning prevention mediums. It is also used for CR analysis, networking performance optimization and to analyze network for predicting failure. In case, you are relying on financial and bank services, Big Data is used for modeling true risk and threating analysis. It is further used in the fraud detection sector, and with trade surveillance. Moreover, you can even take help of this Big data in the financial section for credit scoring and for data analysis. In the retail sector, Big data works as points of sale in the transaction analysis. Moreover, you can even take help of sentiment analysis and customer churn analysis, as other features to bang on. No one is going to learn about Hadoop unless the person is aware of the growth and business opportunities in this sector. Recent statistics have indicated the software developers or testers in Hadoop earns much better when compared with others in UNIX, Teradata, SAP or in JS sector. 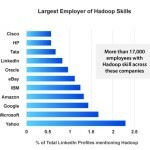 When it comes to the best-paid professionals in the IT industry, it is none other than Hadoop data professionals. The recent salary survey in the year 2013 clearly states that Big Data comprises of disproportionate impact on salaries. 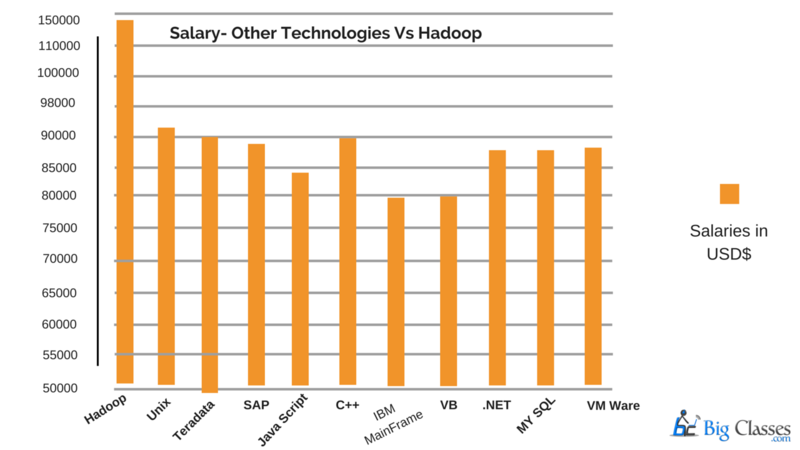 The salaries for the professionals in NoSQL and in Hadoop will be more than the basic rate of $100,000, on a yearly scale. The higher post you achieve, the better result is waiting for you. The salary hike will take place every year, and some firms might even provide you with monthly hikes if they are truly impressed with your work. As Big data has become an integral part of IT sector, therefore; you cannot miss out the expert services of Hadoop professionals. They are much in demand in various scenarios. Recently, it has been stated that within next few years, 4.4 million IT jobs are likely to take place globally, among which, nearly half is dedicated for the Hadoop developers. You can already get hold of the huge demand of the current Hadoop professionals. Well, unfortunately, people with great Hadoop skills and knowledge are limited, and cannot match up with the growing requirements of various MNCs. Therefore, more and more people are inclining towards this sector to know more about it. Before you start learning about the Hadoop sectors and their changing technologies, make sure to gain vital information on the type of jobs available. You can try your hand for the data scientist package or as the big data visualizer. On the other hand, some top-class MNCs are offering clients with job role as a big Data research analyst. 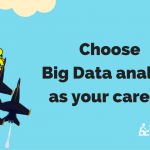 Join hands as Big data Engineer or Big data Architecture, and salary will meet no bound. Options are limitless, and you just have to try your luck for the best job role. Once you have joined reliable Hadoop classes, they will guide you through the best career structure.